I am a sucker for a good casserole. During the holidays when I can barely catch my breath, I rely on a good casserole to get me through the day. I also love me some leftovers, and casseroles make an easy lunch or dinner. 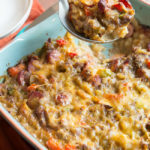 My all-time favorite casserole is my Festive Hash Brown Casserole that I make every year during the holidays. 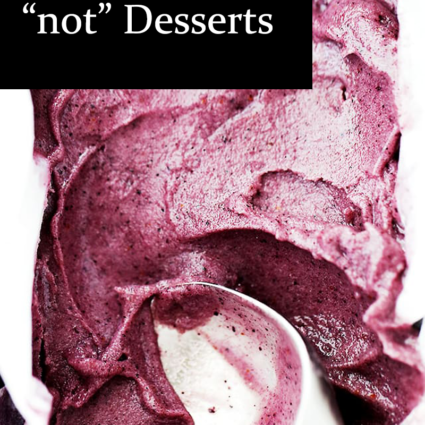 Seriously, I would pass on dessert for itevery single time. 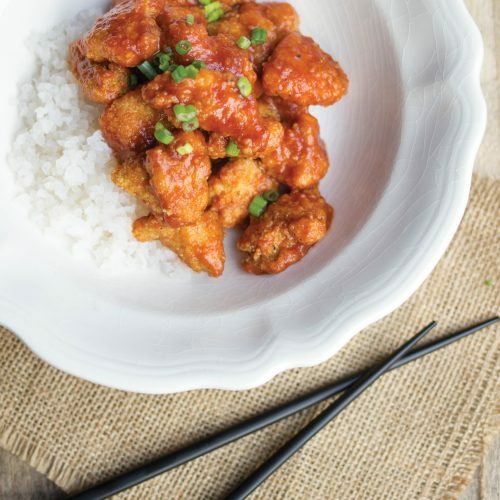 It gets bonus points because it’s crazy easy to whip up. 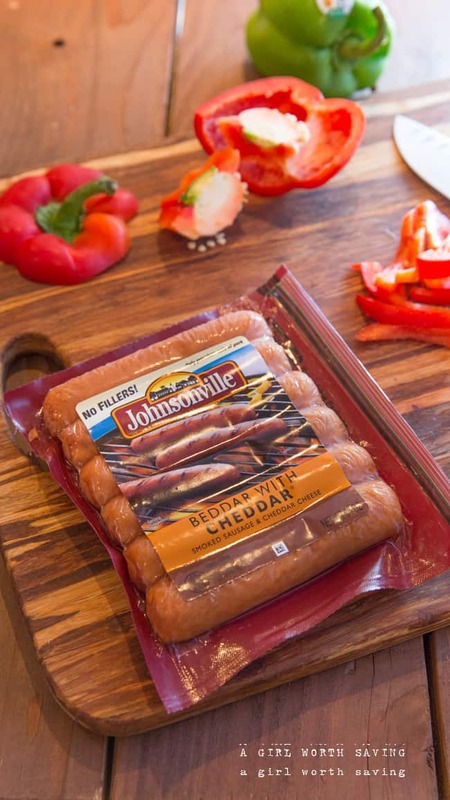 This time I decided to get creative and use my favorite Johnsonville® Sausage in the recipe. 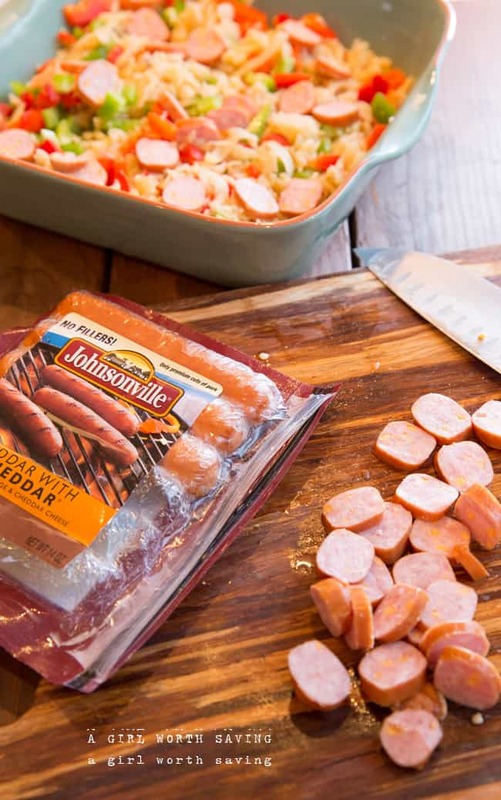 We’ve been fans of Johnsonville® since their sausages are gluten-free. 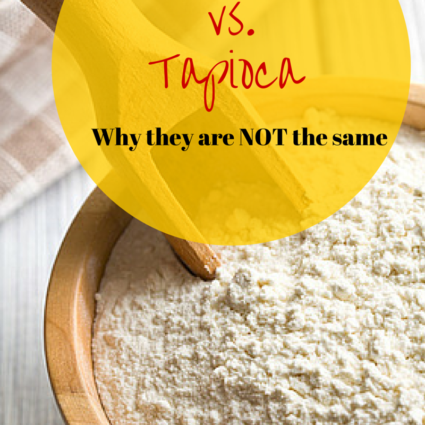 They also have a natural line that is free from MSG and fillers. 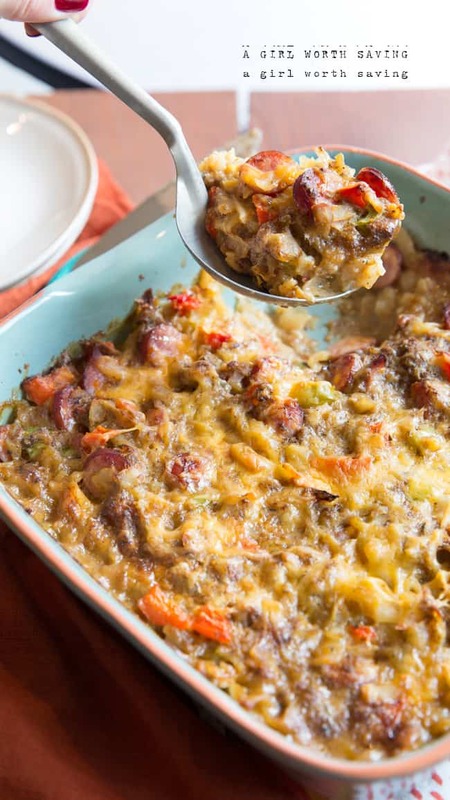 I really like their smoked sausage as it’s versatile enough to go from a casserole to a holiday appetizer. 3 slices Johnsonville Sausages cut into 1/4"
In a large casserole dish combine the shredded potatoes, diced bell pepper, and sausages. In a skillet over medium heat melt the butter. Add in the onions and garlic and saute until lightly golden brown, roughly 4 minutes. Next add the chopped mushrooms and the spices. Cook for until the mushrooms are soft, roughly 5 minutes. Add in the broth and stir with a spoon. 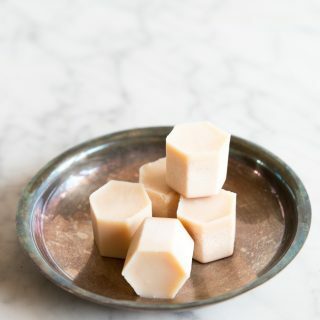 Remove the mixture from the stove and pour unto a blender. Add in 2 cups of the cheddar cheese and then blend until completely smooth. Pour this over the hash brown mixture. Top with the remaining cheese and place in your oven. Bake until for 45 - 55 minutes until golden brown on the top.